How to remove all frozen emails from the EXIM mail queue? Exim is a mail transfer agent (MTA) used on Unix-like operating systems. It aims to be a general and flexible mailer with extensive facilities for checking incoming e-mail. Frozen emails are the emails to invalid mail accounts that were undelivered to the address. If the mail can’t be delivered for an account, the mail will be added in the queue and exim will try a couple of times to deliver the mail. Sometimes it is necessary to remove all frozen messages in exim mail queue immediately. This is very commond knowledge. But I always end up googling for this command when I need to remove a directory with sub-directories/files from any of our servers. So I’m just writing down here to keep it handy and I hope it may be helpful for someone else there googling for the same. ഹോളിവുഡ് സിനിമകളില്‍ കണ്ട് വരുന്ന മേയ്ക്കിംഗ് ശൈലിയില്‍ ശ്യാമപ്രസാദ് എന്ന സംവിധായകന്റെ പതിവ് വ്യക്തി മുദ്രയില്‍ പിറന്ന ചിത്രമാണ് ഇവിടെ. ഒരു ക്രൈം ത്രില്ലറിലുപരി വരുണ്‍ ബ്ലൈക്ക് എന്ന പോലീസ് ഉദ്യോഗസ്ഥന്റെ വ്യക്തി ജീവിതത്തിലുണ്ടാകുന്ന മാനസിക പ്രശ്‌നങ്ങള്‍ ഔദ്യോഗിക ജീവിതത്തിലുണ്ടാക്കുന്ന സ്വാധീനമാണ് ഈ സിനിമ ചര്‍ച്ച ചെയ്യുന്നത്. 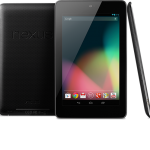 London, Oct 16 Google Nexus 7 has become the highest selling Android tablet just three months after its launch, a media report said Monday. 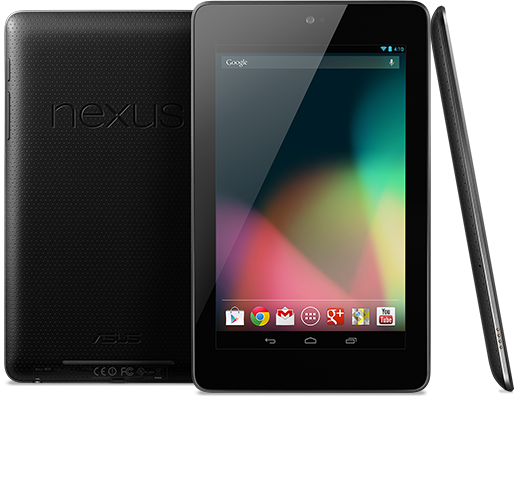 Google’s first tablet went on sale July 27. Its main selling point has been its affordable 159-pound price tag, The Telegraph reported. Britain’s largest mobile retailer Carphone Warehouse said it has seen a huge demand for this smaller sized, 7 inch tablet running on Android 4.1, Jelly Bean operating system. 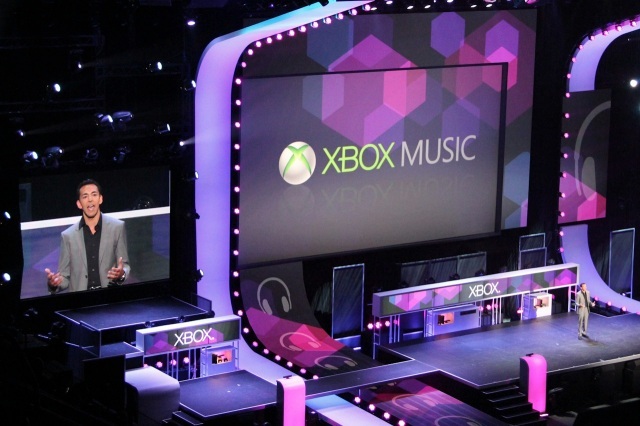 San Francisco, Oct 16 Microsoft has unveiled Xbox Music, which combines free music streaming, music subscription and purchasing into an all-in-one service. 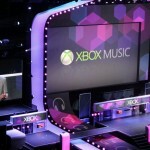 The company said it will first roll out the service Tuesday on its Xbox 360 video game console and later in October on personal and tablet computers and smartphones. DDoS Attacks: How Vulnerable Is Your Site to the Threat? London, Aug 31: The iPhone could replace the stethoscope as millions of doctors worldwide are signing up for a free application created by a University College London researcher. Peter Bentley invented the iStethoscope application which monitors heartbeat through sensors in the phone as just a bit of fun. But it took off and now 500 applications are being downloaded everyday after a free version was introduced last week, reports the Telegraph. 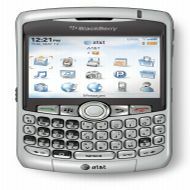 “Everybody is very excited about the potential of the adoption of mobile phone technology into the medical workplace, and rightly so,” said Bentley. “Smartphones are incredibly powerful devices packed full of sensors, cameras, high-quality microphones with amazing displays,” he said. New York, Aug 26 (IANS) Google Inc. Wednesday said its Gmail service will add a feature that allows users to call any phone directly from their computers. “Starting today, you can call any phone right from Gmail,” Robin Schriebman, a software engineer at Google, wrote on the company’s blog. 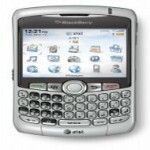 London, Aug 7 (IANS) Saudi Arabia and BlackBerry have reached a deal to avert a ban on the smartphone’s messenger service, a move that could have wide-ranging implications for several other countries including India. London, Aug 6 : Search engine giant Google and US broadband and telecom company Verizon are said to be close to making a deal that could bring an end to ‘net neutrality’. 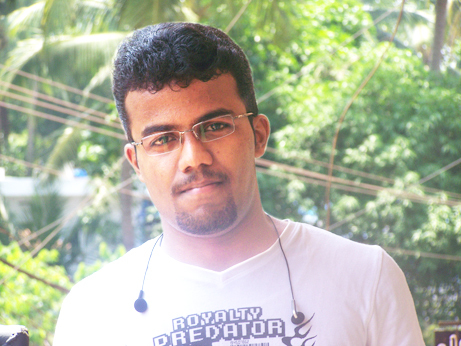 Copyright © 2009-2010 Subodh Manikoth. All Rights Reserved.